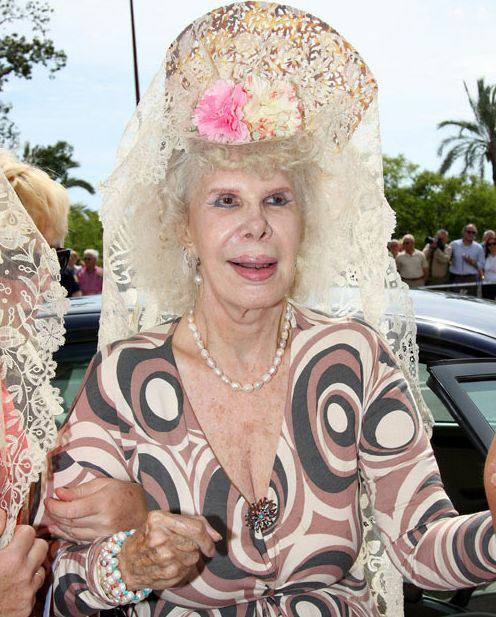 One of Spain's richest nobles is to marry at the age of 85, wedding a man 25 years her junior despite initial opposition from her children. 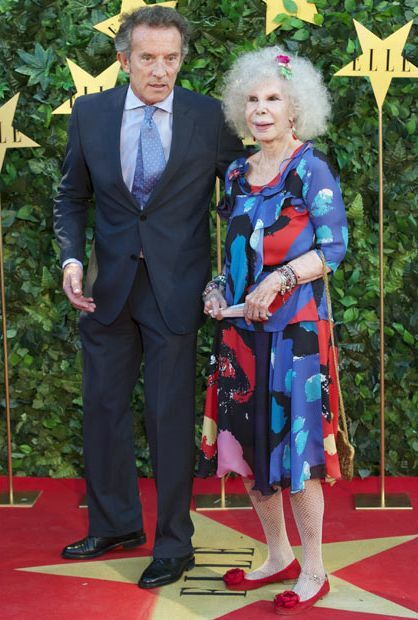 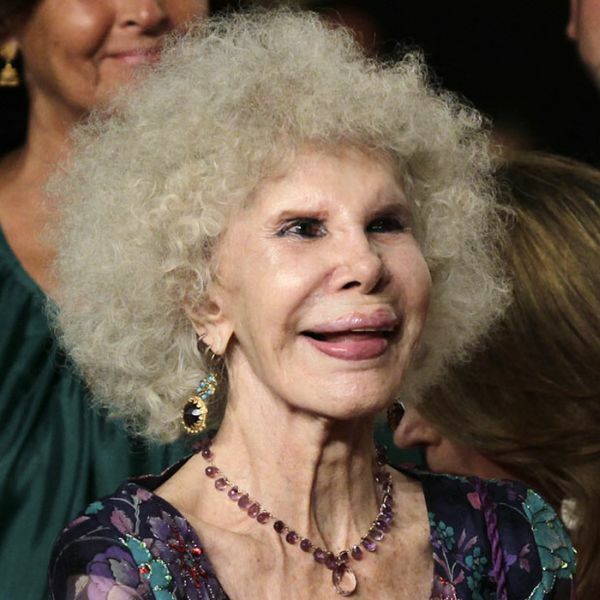 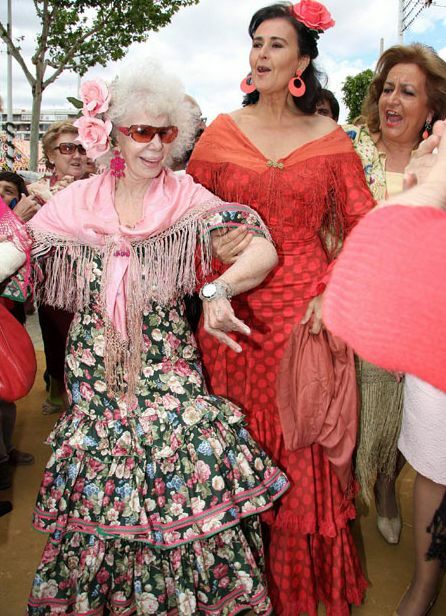 The Duchess of Alba whose full name is Maria del Rosario Cayetana Alfonsa Victoria Eugenia Francisca Fitz-James Stuart y de Silva, released a statement Tuesday saying she'll tie the knot with Alfonso Diez, 60, in early October. 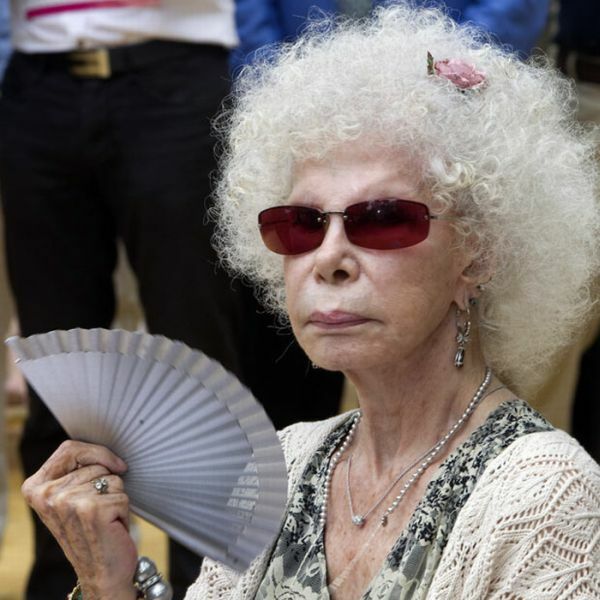 He is a civil servant in the government's social security administration, and this would be her third marriage. 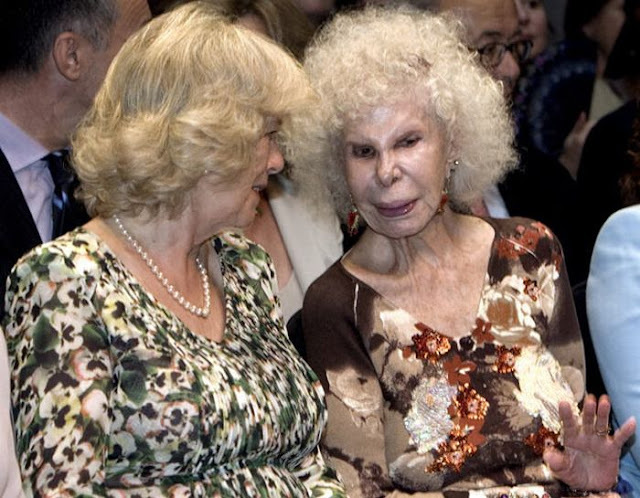 The Duchess' offspring have been known to oppose the marriage. 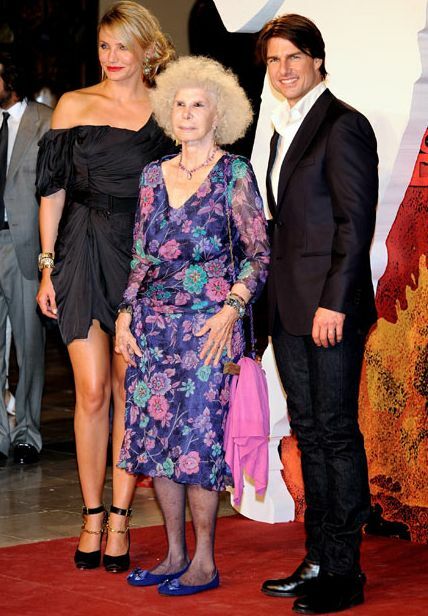 She said in a rare interview early this year she wanted to wed Diez but her children were against the idea. 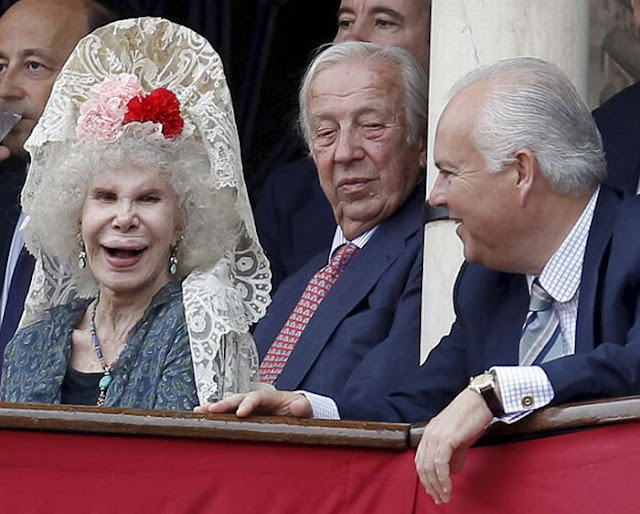 In July, however, she apparently placated them by dividing up much of her vast wealth among them, assigning castles, palaces and other property of the 500-year-old House of Alba which they will inherit upon her death. 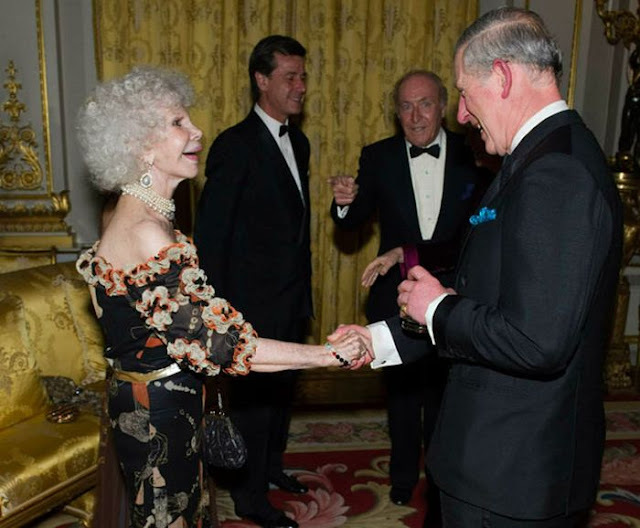 They are reported to be satisfied with the divvying up of her estate, and media have since been speculating as to when wedding bells might toll.